Part 1 of Who’s Controlling Whom?, featuring David Hughes, biologist and entomologist at Penn State University, describing how a parasitic fungus can take over the brain of an ant. Previous post: Big Picture Science – What’s the Difference? Next post: Big Picture Science – Who’s Controlling Whom? 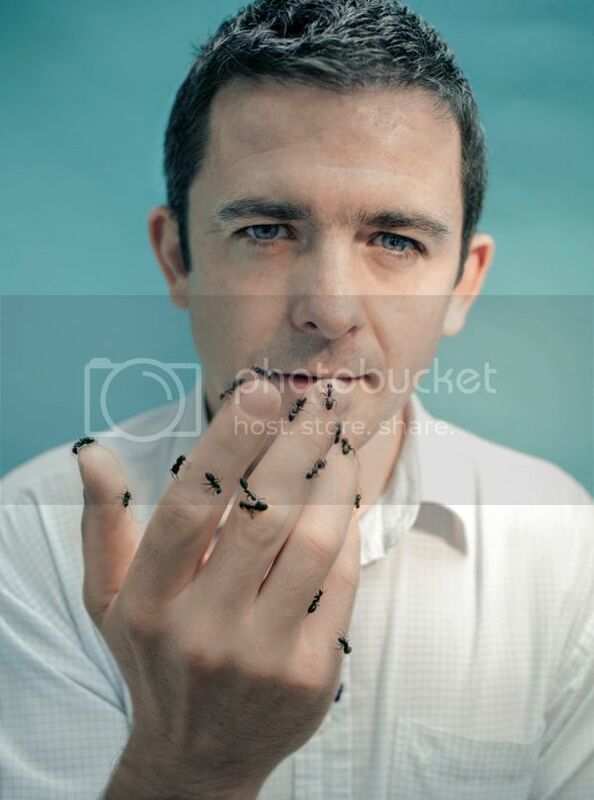 : Attack of the Zombie Ants!